Know the facts about 2C-B/2C-T-7 and connect with help and support to keep your child safe. 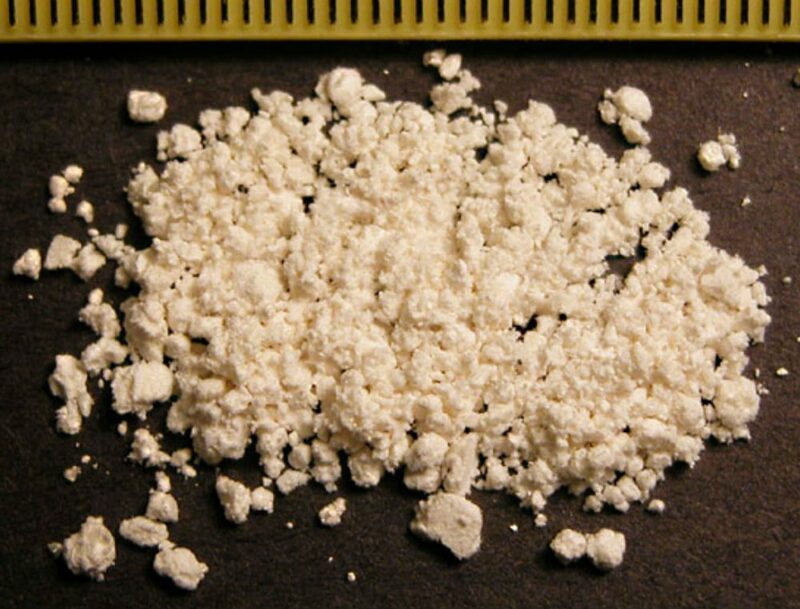 These “club drugs” are psychoactive or hallucinogenic compounds similar to mescaline. Chemically, 2C-B is 4-bromo-2, 5-dimethoxyhenethylamine. 2C-T-7 is 2,5-dimethoxy-4-(n) ropylthiophenethylamine. Both are sold in powder or in pill form. Taken orally or snorted. Even small doses can be deadly. 2C-B / 2C-T-7 is more lethal when snorted. Young people hear that 2C-B/2C-T-7 cause psychedelic hallucinations. Because 2C-B/2C-T-7 pills are produced in secret laboratories, they are rarely pure and the amount in a capsule or tablet is likely to vary considerably. Intense hallucinations as well as the side effects listed below can cause significant harm, particularly when taken in high doses. Additionally, 2C-B / 2C-T-7 becomes much more dangerous when combined with other substances, and could cause death.